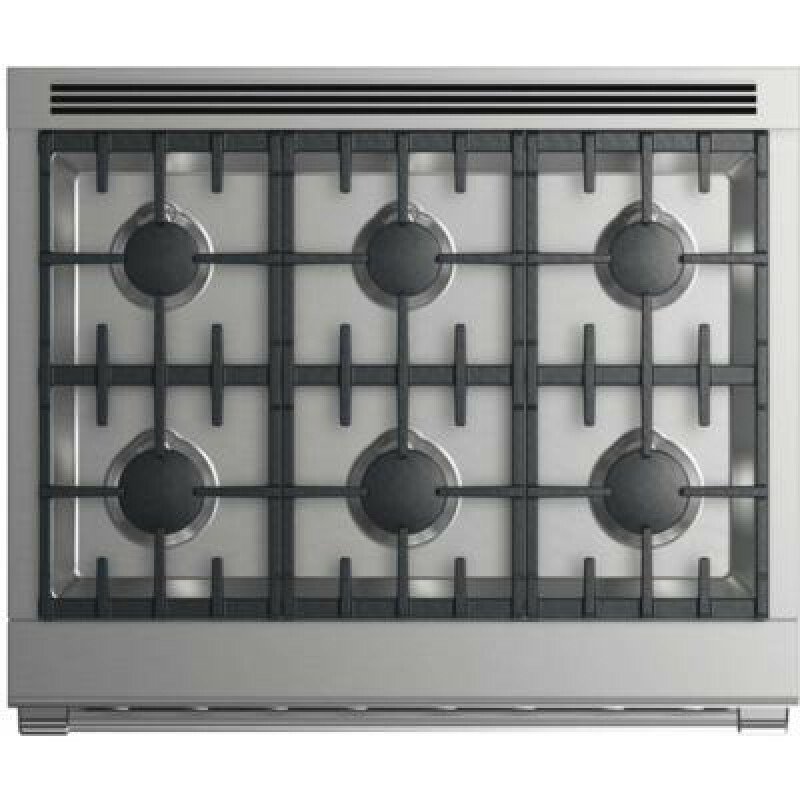 The RGV2-366 Freestanding Gas Range from DCS will perfectly complement your kitchen interior while enhancing your cooking experience. 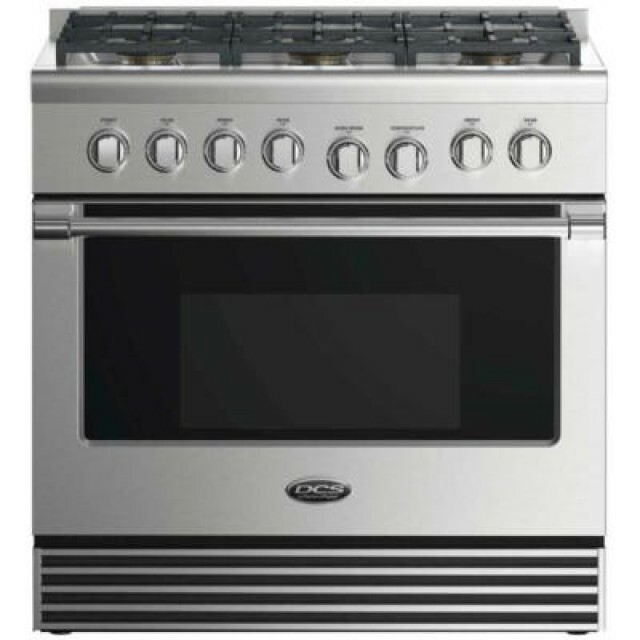 It features 6 dual flow sealed burners, 5.3 cu. ft. oven capacity, infrared broiler and convection bake. 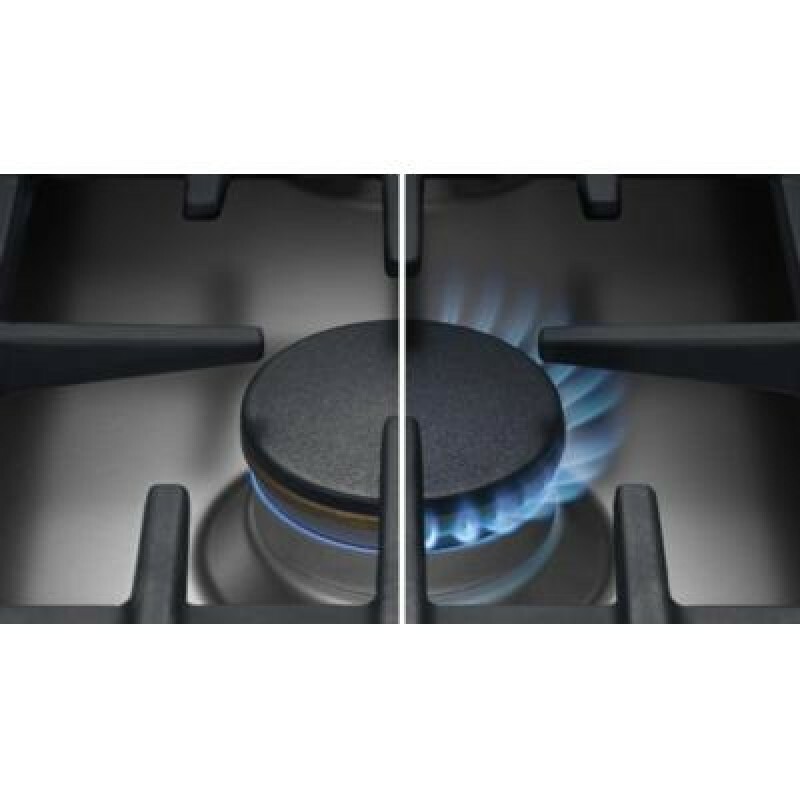 Easy to CleanSealed burners and an encapsulated cooking surface, coupled with a stainless steel finish, make the cooking surface easy to clean. Removable side racks make the oven space easy to clean too. SpaceThe large convection oven holds full size baking sheets. Telescopic Racking SystemA full extension telescopic racking system gives smooth, easy access to the oven. 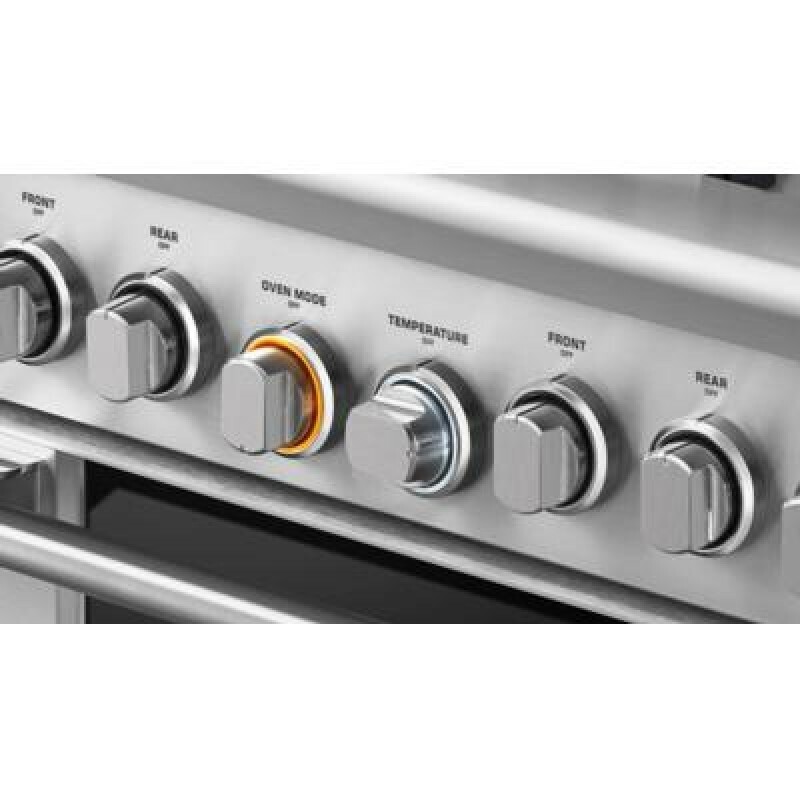 Perfect HeatSealed Dual Flow Burners™ unique to DCS appliances, put you in control. Infrared BroilerDCS gas ranges have a powerful infrared broiler that delivers up to 19,000BTU and provides intense heat directly to the food. This is perfect for broiling as you can get a crisp skin on food while retaining the moisture inside.